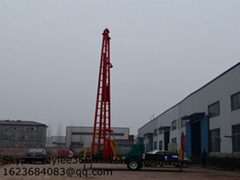 Shandong Binzhou Drill Rig Co.,Ltd (BZ DRILL RIG) is a leading research & development manufacturing enterprise,which for water well drilling rig, drilling pipe,drilling bits and mud pumps. 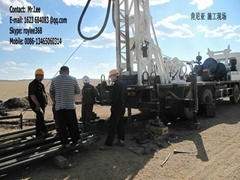 BZ DRILL RIG was founded in 1953. 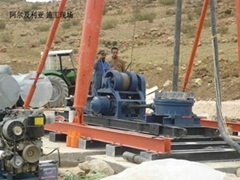 BZ DRILL RIG has two factories areas at No. 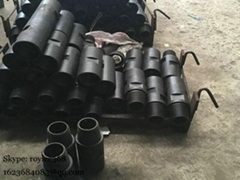 534, 4th huanghe road and eastern development zone of Binzhou city, covering a land area of over 191988 square meters and the total building area of over 35000 square meters, and have 260 employee. 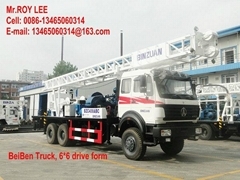 Through development of over 60 years, we have a complete R & D Department and Quality Department and workshops of forging, heat treatment, machining division, welding and assembling.BZ RIGS has become a professional manufacturer of various water well drilling rig, rotary drilling rig, truck mounted drilling rig and trailer mounted drilling rig. 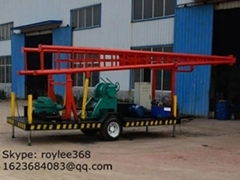 Now we become the largest production and top seller for water well drilling rig in China. 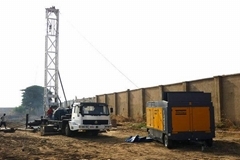 Since 2015, BZ DRILL RIG have exported to USA,Nigeria, Algeria,Tunisia, Chad,Cameroon,Congo, Ethiopia, Sudan, South Sudan, Iraq, Cape Verde, Equatorial Guinea, Chile, Paraguay, Bangladesh, Kazakhstan ect. 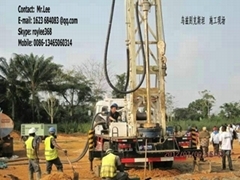 BZ DRILL RIG knows the various needs of the water well servcie companies and operators worldwide. 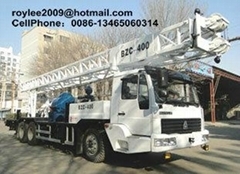 One important thing about us is that we are able to supply quality products to our customers with competitive prices. Customers who buy products from us can benefit from great saving thus boost their bottom line.